Who will Stand For Us?-INDIAN Army. Who will Stand For Us? : INDIAN Army. Every now and then we witness mobs protesting on the streets. many times they set public properties ablaze. 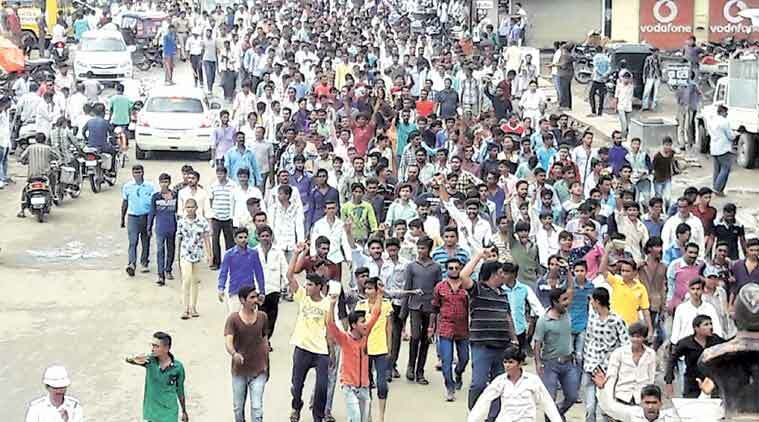 Be it their anger about a reservation, or their protest against government policies. A protest over every big and small issue is a common sight in every few days. People are protesting over corruption, some are even concerned about cows being given special privilege. Some are protesting for the people who got beaten up over rumors of cow slaughter. But what about us? 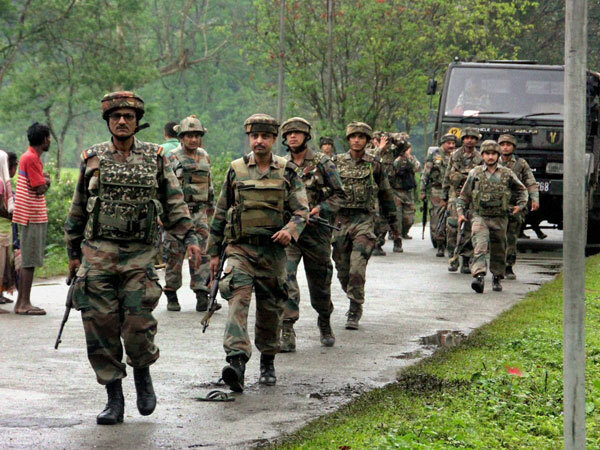 Two Indian Army personnel, including a Major-rank officer, were killed in an improvised explosive device (IED) blast along the Line of Control in Jammu and Kashmir’s Rajouri district on Friday. They are known to be the “best”. People condemned the attack and some of they even showed sympathy to our families and then all of a sudden we disappeared from everybody’s mind and life of a common man began to take over. Soon after, people returned to their favorite issues. A minority community men were beaten up (we condemn such things) and we see agitation all over the country. What about Us? We were also killed when we were trying to safeguard our own nation. With grief; we need an answer as to why nobody stood for us? Why there were no agitations against the terrorists who killed us? Why the people of our own country didn’t try to force the government to take serious and major actions against such activities. We are offered incentives but we don’t need that. We are already dead all we want is to safeguard my motherland from such people and prevent my other fellow army men from such attacks.